GO GREEK! GO DEEP! 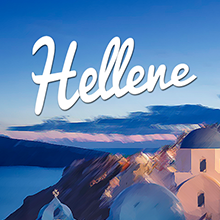 Launching crowdfunding campaign for Hellene.gr on Indiegogo on June 30! Join me at this event, invite your friends and all Greece lovers!